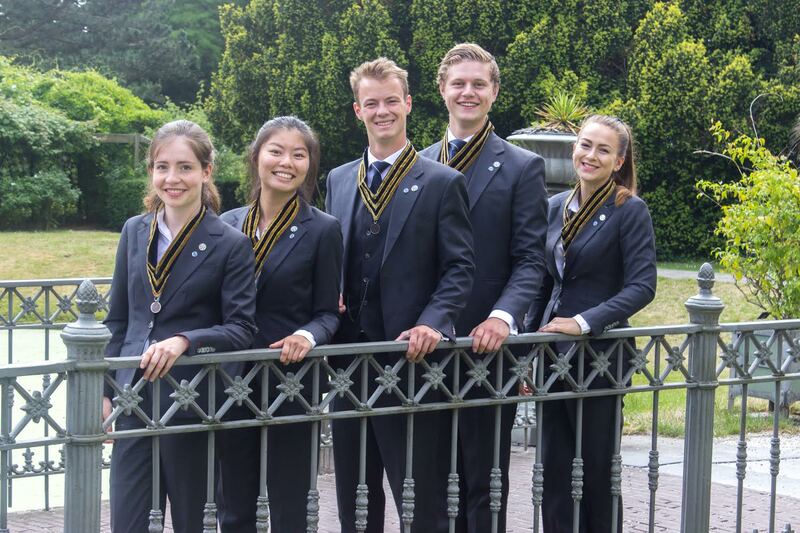 The Leidsche Pharmaceutische Studenten Vereniging ,,Aesculapius’’, also known as ,,Aesculapius’’ was founded in 1885 as study association for pharmacy students. 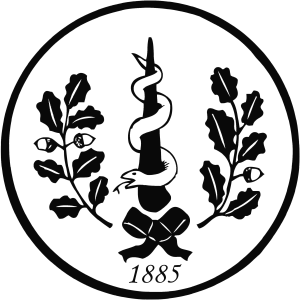 After removing the program pharmacy at the university of Leiden in 1985, ,,Aesculapius’’ became the study association for Bio-Pharmaceutical sciences. In 2016 the study pharmacy was reintroduced to the university of Leiden with the new master program pharmacy. That means that we are the oldest of Leiden and are going to give our new program a fresh look. This master will mainly be attended at the LUMC. In recent years the association has grown rapidly and will live on in the future, grow and flourish. Despite this growth, the strong bond among the members has stayed and has expanded. The association is committed to represent the interests of all students and to give them a broader view to the pharmaceutical world. For example with annual lectures, symposia and excursions to pharmaceutical companies. There is also the monthly Derde Dinsdag Borrels (DDB’s), translated as third Tuesday drinks, in Café ‘De Kroeg’. And more social activities like the freshman weekend and elder years weekend, theme parties, a yearbook, our association magazine, the festive celebration of our Dies natalis and ofcourse the buitenlandse excursie (BUEX), the excursion abroad. We also raise money and support a charity every year. The many committees known to the association put in the effort and help organize these activities. All of that has been mentioned makes ,,Aesculapius’’ a social association where all members are always welcome. Proud to be as old as we are!